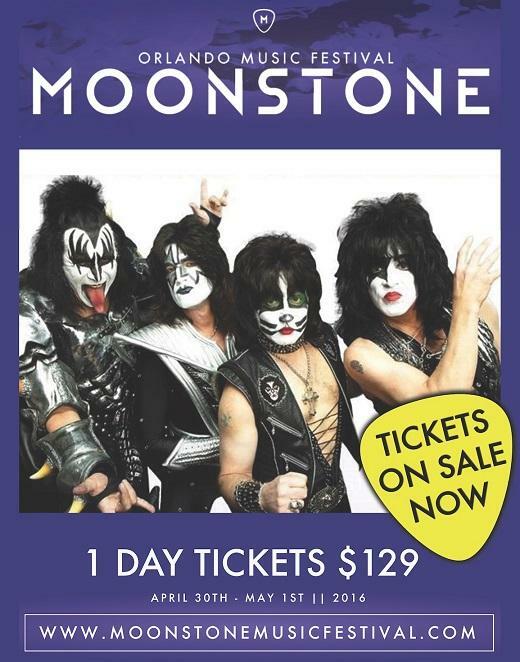 If you're a member of the KISS Army, you can get a special 1-day pass to see KISS at the Moonstone Festival April 30-May 1. The pass also includes access to festival appearances by Steel Panther, Sebastian Bach, White Buffalo, and more. Visit the KISS website for more info. The summer KISS concert tour schedule is unusually spare at the moment which hopefully means the Rock & Roll Hall of Famers are in the process of recording a new album. Read our classic interview with Tommy Thayer on the occasion of his Epiphone Ltd. Ed. 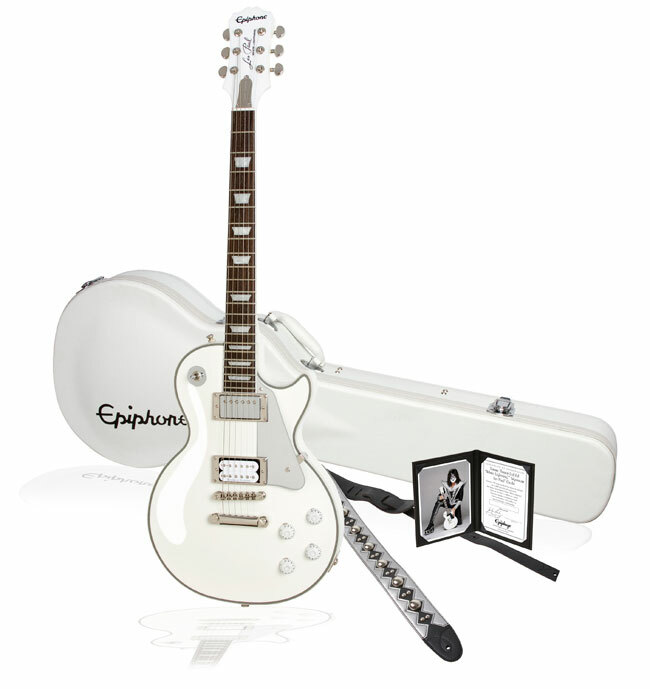 Tommy Thayer "White Lightning" Les Paul Outfit featuring Seymour Duncan JB humbuckers. "I'm still amazed at the quality and value of the Epiphones," Thayer told Epiphone. "I play my signature guitars onstage with KISS without missing a beat. 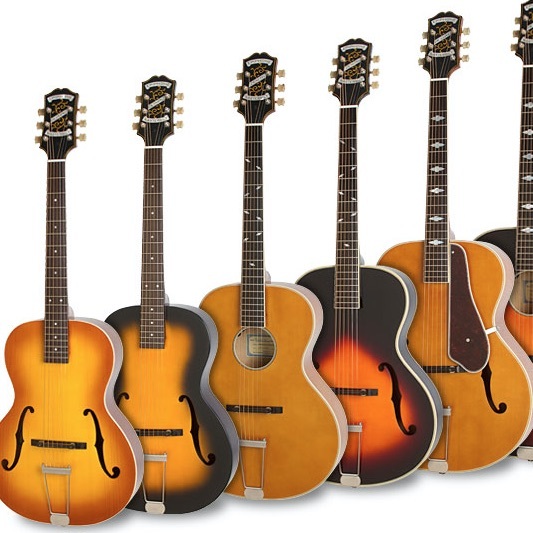 Epiphone is a company with an amazing legacy and history. 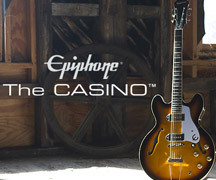 From Keith Richards and Jack Casady to George Harrison and John Lennon, many legends have made Epiphone their guitar."